Deck enclosures transform your deck into a space you can enjoy throughout the year! For many homeowners, the deck is one of their favorite spots. However, the time spent enjoying a home’s outdoor space is often limited due to weather, rain, or bugs. Wouldn’t it be great to transform your deck into a place you can enjoy year-round? 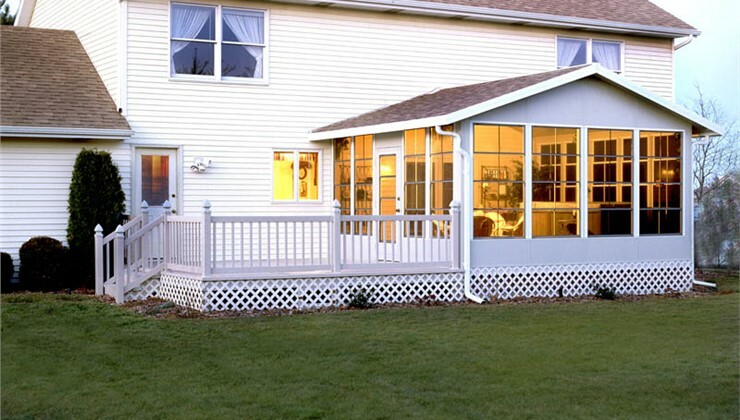 That dream can become a reality with an affordable deck enclosure from C-Thru Sunrooms! We’ve spent the last 70 years perfecting our deck enclosures and other sunroom products, and our stellar customer ratings tell us we’ve done a great job! Whether your deck is a compact space or a multi-level entertainer’s dream, we can create a custom enclosure that will help you make the most out of outdoor living. Fast installation in as little as two days. Energy efficiency and sound proofing from innovative features, such as WeatherGuard™ and SmartGlass™. Products that are 100% made in the U.S.A. Optional concealed fasteners, so there are no visible screws or caulking. 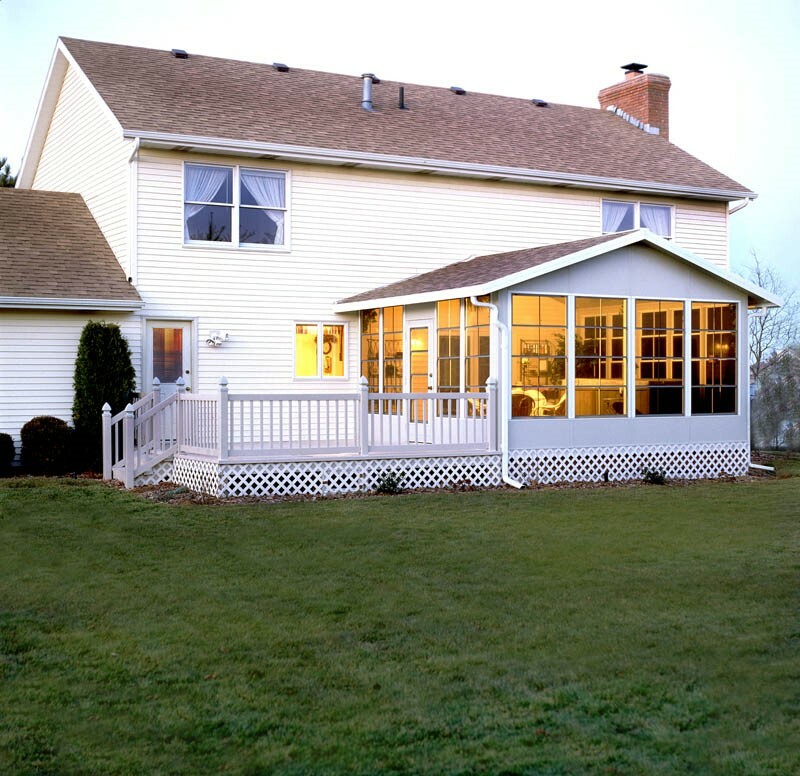 Custom design options to create a sunroom that complements your home. Alpha: This option is perfect for seasonal use. Alpha Plus: This is a popular choice among those who live in warm climates. Omega: This is our top-rated product that will provide exceptional performance in any climate. With energy-efficient options, custom designs, and expert installation, it’s easy to see why we offer the leading sunroom installation across the country! Contact us to learn more about our quality sunrooms and to schedule your free design consultation and estimate. Give C-Thru Sunrooms a call, or fill out our online form to get started!